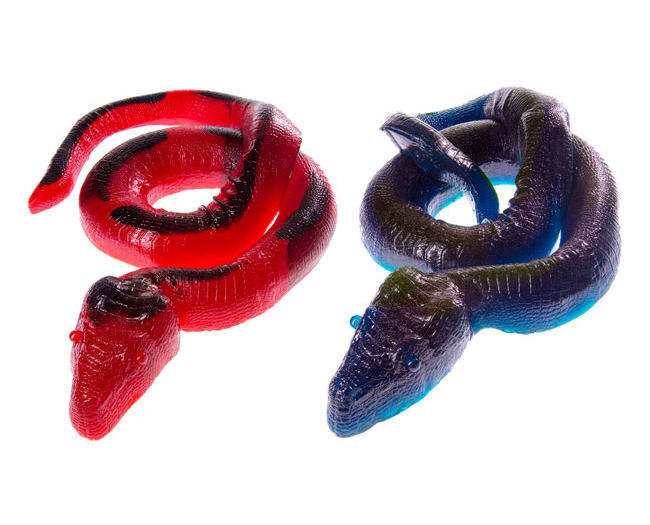 Not really design related but definitely worth the post. 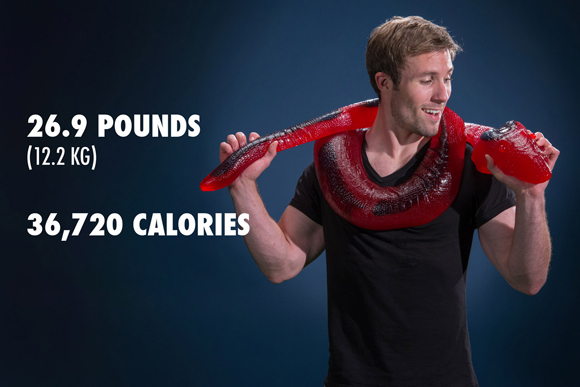 This giant edible gummy python is 26 pounds and nearly 7 feet long! Get it for $149.99!!! 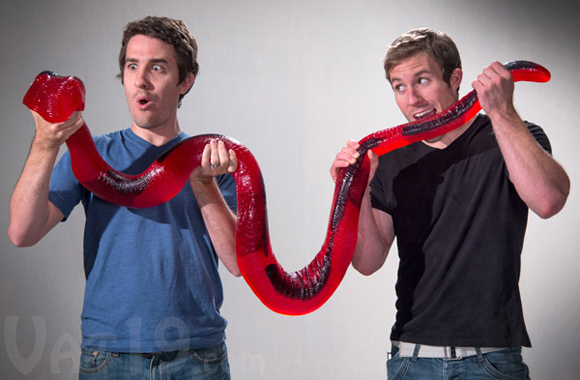 Anderson Cooper showed this gummy python on his talk show.